Looking to watch Montenegro vs. England online? 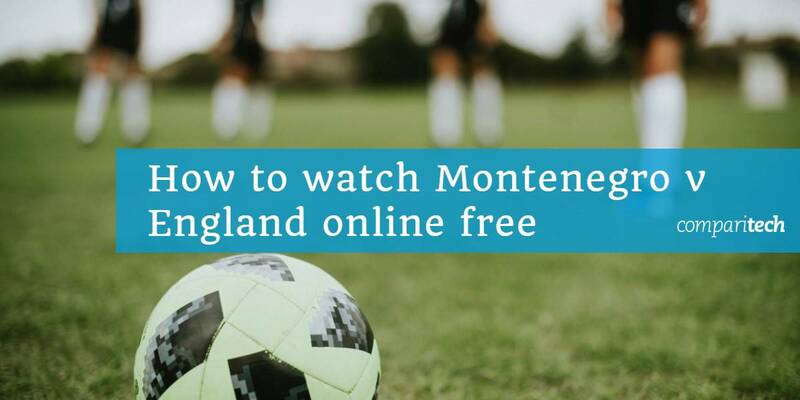 In this post, we’ll explain how you can live stream Montenegro vs. England live for free from anywhere. Montenegro will face England at the Podgorica City Stadium on Monday March 25. Kickoff is scheduled for 7:45 PM GMT (11:45 AM PST / 2:45 PM EST). This is the second of eight qualification matches for each of these teams, and the 38th fixture of the qualifiers overall. Below, we’ll explain where you can watch this game, and all 249 other Euro Qualification matches live online. It’s important to note that we’ll only be recommending official sources. Unfortunately, events like the Euro Qualifiers are often available via unlicensed streams. However, we don’t recommend using them. The video is usually laggy and low-resolution, to begin with. Also, these streams are often taken offline partway through, meaning you might not even get to see which team wins. Several broadcasters are showing Montenegro vs. England for free anyway, so there’s no need to use unauthorized, unreliable live streams. Popular streaming services are often geo-restricted, meaning that only users from a specific country can use them. As such, you’ll need a VPN to watch this match for free if you’re outside the UK. Begin by signing up to a suitable VPN service. 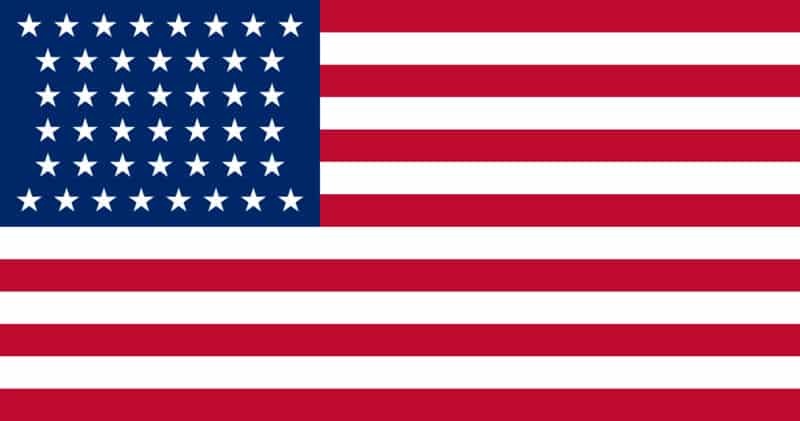 We recommend ExpressVPN but NordVPN and CyberGhost are both versatile, low-cost alternatives. Download and install the app. There will be a few different versions so be sure to get the right one for your device. Head over to ITV Hub or decide which of the other services below you’d like to use. Connect to one of your VPN’s servers in the appropriate location. For example, you’d use a British server to unblock ITV Hub. Try using your chosen service. Content should load immediately, but if it doesn’t, clear your browser’s cache and cookies, then refresh the page. As the Euro 2020 Qualifiers will be broadcast live, it’s important you test your VPN well in advance using the steps above. This way, if anything doesn’t work as expected, you’ll still have time to contact your VPN’s customer support team and might not have to miss the start of an important match. If you’re in the UK, you can watch Montenegro vs. England live on ITV. In fact, this broadcaster is showing all eight of England’s qualification games, free of charge. All of the action will be available on ITV Hub, although due to regional restrictions, users in Scotland will have to use the STV Player instead. Whichever of these platforms you use, you will have to create an account before you can watch anything. This is just a simple email address verification and only takes a minute. Alternatively, you can stream the game live on TVPlayer.com. While this platform is only available in the UK, it has less strict geo-restriction measures than ITV Hub. As such, you might still be able to watch Montenegro vs. England even if your VPN struggles to unblock ITV Hub abroad. We recommend ExpressVPN: it’s a secure, high-speed service with a 30-day money-back guarantee and more than 3,000 servers worldwide. As this match will be available online at the same time as it’s shown on TV, British law requires you to have a TV License in order to watch. This is easy to forget, however, as neither ITV Hub nor TVPlayer.com actually check, instead relying entirely on an honor system. Where else can I watch Montenegro vs. England online? Don’t worry if you’re not in the UK; the Euro 2020 Qualifiers will be broadcast in more than 30 countries. Below, we’ll explain how to watch Montenegro vs. England wherever you are. America has two Euro 2020 broadcasters: ESPN for English-language coverage, and Univision Deportes for those looking to watch in Spanish. If your cable TV subscription already includes ESPN, you can log in and stream every match for free. Don’t have cable? You can sign in using your DirecTV Now, Hulu with Live TV, PlayStation Vue, Sling TV, or YouTube TV account. While each of these services offers a free trial, they’re not long enough to let you watch every qualifying game. Further, these services cost between $20 and $40 USD per month, so they might not be ideal if all you want to watch is soccer. Instead, you’d be better off subscribing to ESPN’s standalone service, ESPN+. It costs $4.99 per month and includes a one-week free trial. Unfortunately, if you don’t already have cable TV, you can expect to pay a little more for Spanish coverage. Univision offers a service called Univision Now, but this doesn’t actually let you watch live sports. Instead, you’ll have to find a streaming platform which offers Univision Deportes. Currently, there are two options: fuboTV ($44.99 per month) or Sling TV plus the Sports pack ($20 per month). All of the services above are geo-blocked. As such, you’ll have to be in the USA or connected to an American VPN server to access them. Watching Montenegro vs. England is very simple for Australian soccer fans. If you already have a broadband or phone contract with Optus, you may be able to stream Optus Sport online for free. If not, don’t panic: you can subscribe and gain full access for $14.99 AUD per month. Further, this service comes with a two-week free trial so you can see if it’s a good choice for you in the long-term. Optus Sport is only available to users in Australia. 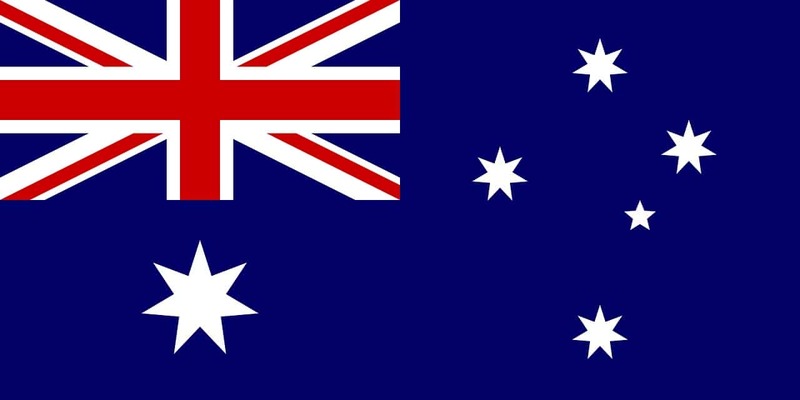 It’s possible to access it from abroad by connecting to an Australian VPN server first. L’Equipe will broadcast every Euro 2020 qualification game that doesn’t feature the French national squad. Best of all, while L’Equipe allows users to subscribe for €9.99 a month, this isn’t necessary: these matches will be available free of charge, without any need to create an account. It’s worth mentioning however, that this service is geo-restricted, meaning you’ll need a VPN to watch from outside of France. Further, it only offers French-language commentary. 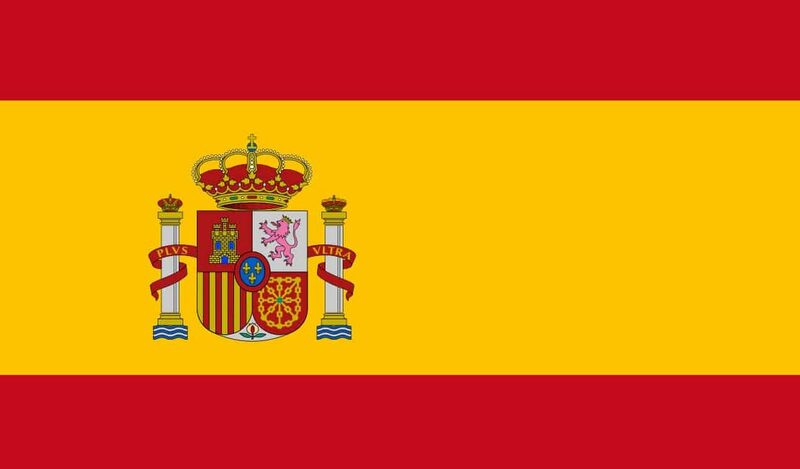 Soccer fans in Spain can watch every Euro 2020 qualification match (except for fixtures featuring the Spanish national team, since RTVE own the rights to these) exclusively on Mediaset España. This platform is free to use and doesn’t require you to register, although as it’s geo-blocked, you will need a VPN to watch from abroad. Even if your country isn’t mentioned above, there’s a good chance you’ll be able to watch Montenegro play England live online. First, take a look at this list of Euro 2020 broadcasters. It shows every country where there is at least one broadcaster with rights to air the tournament, but bear in mind that there are often further restrictions in place. For instance, some networks are only allowed to show their home nation’s qualification matches, and others (like S4C) only have the rights to show games in a specific language. With a little research, though, you should be able to find out where you can watch Montenegro vs. England in your country, and how you can do so in your preferred language. How do the UEFA European Qualifiers work? The UEFA Euro 2020 Qualifiers can be confusing, especially if you don’t watch soccer regularly. First, the 55 teams who entered the tournament are divided up into ten groups. Each then plays a series of matches against every other team in their group. Three points are awarded for winning, one for tying, and zero for a loss. Once all of the group’s games have been played, the top two teams progress to the next stage of the competition. There are four more spots to fill, however. The UEFA Nations League has four divisions, and the winning team in each division also qualifies. There’s one caveat: if one of these teams has already qualified (by winning in the group stage), their spot goes to the next-best team in their division. These 24 teams then progress to the knockout rounds. From here on, the squads compete until only one remains: the 2020 European Champions. Historically, there’s not a lot of data to go on. Montenegro have played England just four times in the last decade, losing one match and drawing three. However, Montenegro have won just 11 games since 2014, while England won 10 last year alone. As such, England are widely expected to win this match by a comfortable margin. There’s no denying that the England squad have had a phenomenal few years. They defied expectations and placed fourth in the 2018 World Cup. Montenegro will likely call upon Atletico Madrid’s Stefan Savić to bolster their attack, but they’ll have to play defensively and keep their formation tight to prevent blindingly fast players like Raheem Sterling from stealing the ball and scoring early. 3 Where else can I watch Montenegro vs. England online? 4 How do the UEFA European Qualifiers work? 5 Can Montenegro beat England?